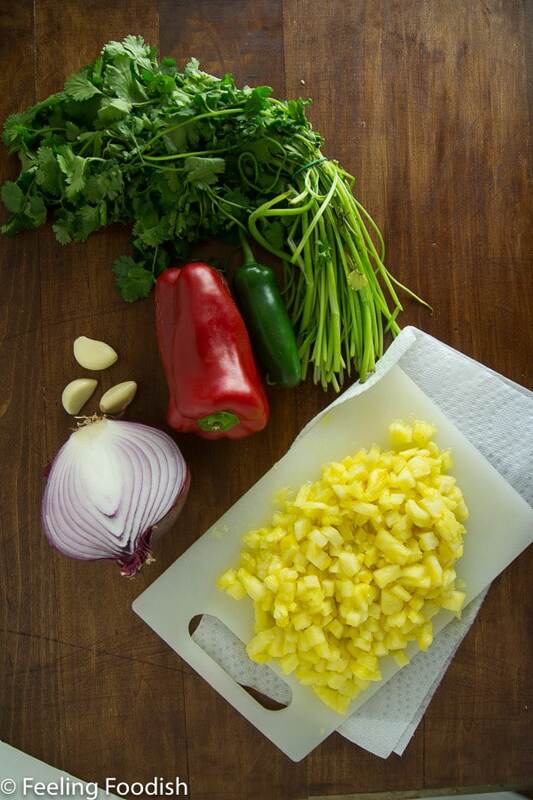 I love fresh homemade salsa – it’s just sooo different than what you get when you buy pre-made salsa at the store. It took me a while to realize that preservatives really do take away from the flavor of food. Now, this might look complicated but I promise, it really isn’t. 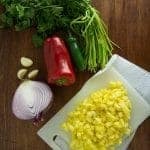 There are six simple ingredients (plus salt and pepper): pineapple (fresh is best, but canned or frozen will work in a pinch), red or orange bell pepper, jalapeno (for a bit of spice), red onion, garlic, cilantro, salt, and pepper – that’s it! 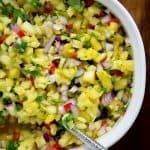 The hardest part of this recipe is the chopping, but really – it isn’t so bad…and if you want to check out an easy way to cut a pineapple check out this article by Good Housekeeping. 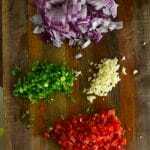 My favorite ways to enjoy this salsa are with chips (as a dip) or as a topping for grilled fish or even chicken. Other ideas might be over fish tacos, over scrambled eggs, as a burger topping, or even in lettuce wraps. Also instead of pineapple, try other fruits like peach, nectarine, or even mango. 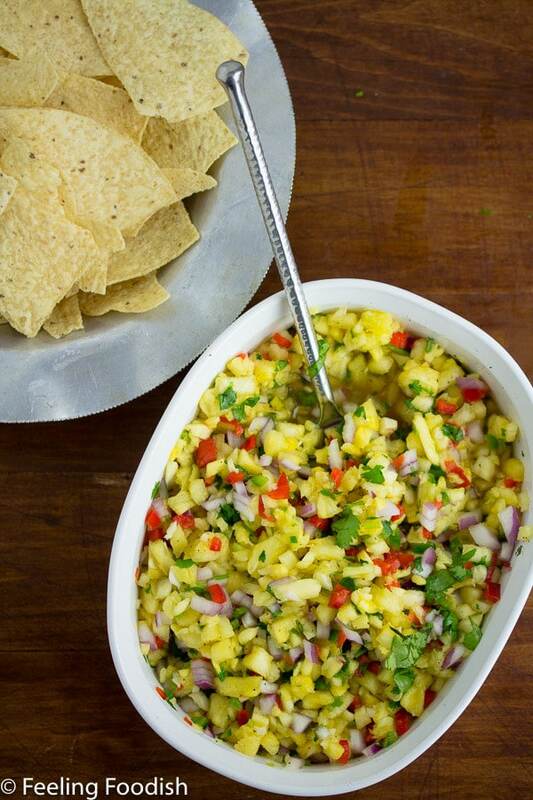 An easy pineapple salsa recipe, made from six simple ingredients plus salt and pepper. 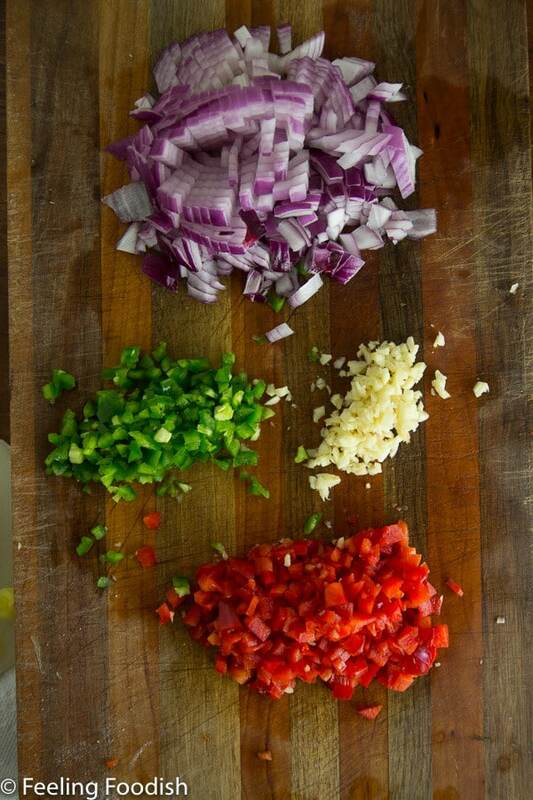 Use this to top grilled chicken, fish, or even a burger. Maybe some fish tacos or scrambled eggs? It’s been a while! Summer has been going by so quickly and it’s nearly time for back to school. I will definitely miss summer. 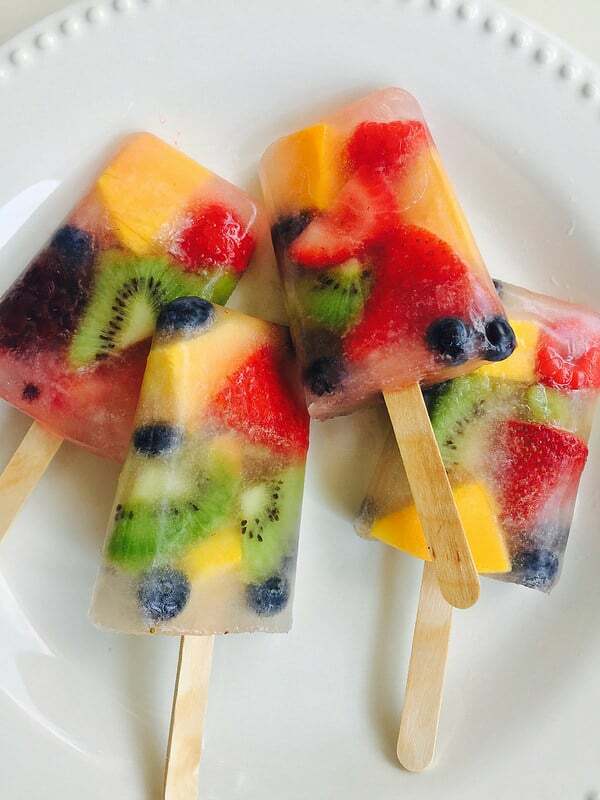 These real fruit pops scream summer to me, and the best thing about them is they are extremely easy to make. As in 5 minutes or less of hands on time! I purchased fresh fruit already cut up as well as a kiwi that I cut up and a small bottle of fresh coconut water. Fill your popsicle molds with the fruit, pour in the coconut water and place in the freezer until partially frozen (for me this took about 3 hours or so). 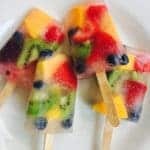 Then insert popsicle sticks, return to freezer and freeze overnight. The next day, remove them from mold (I turn upside down and run warm water over the bottom of mold). These are only mildly sweet (like real fruit!). 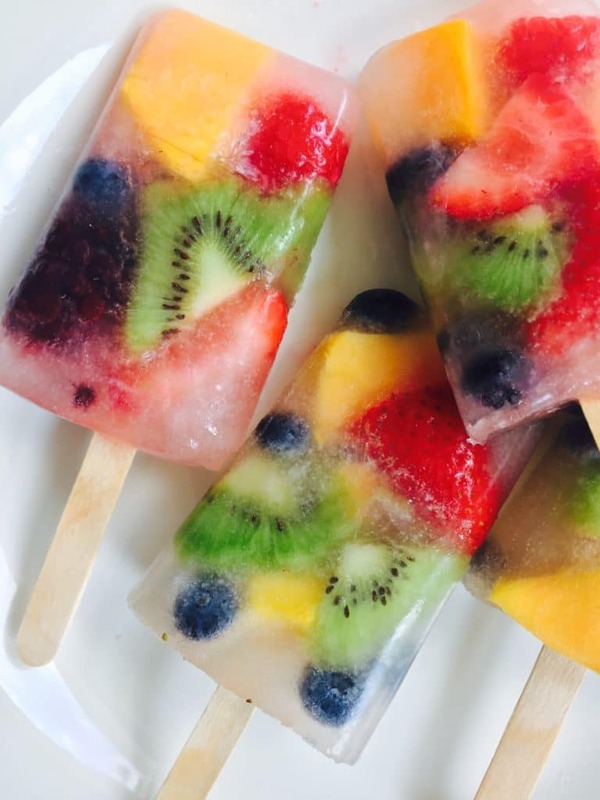 If you like a sweeter popsicle, add sweetened coconut water or consider tossing fruit with sugar before molding. 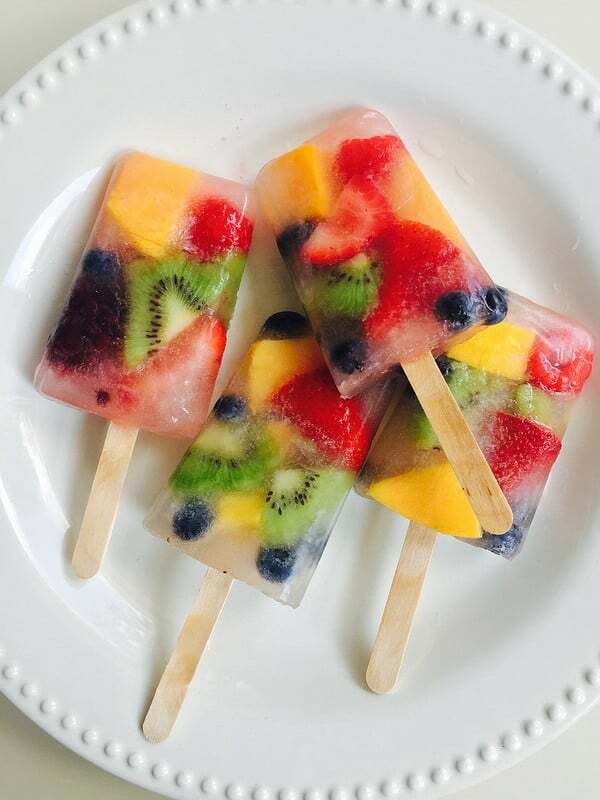 These are extremely easy to make when you buy a small package of fresh precut fruit.